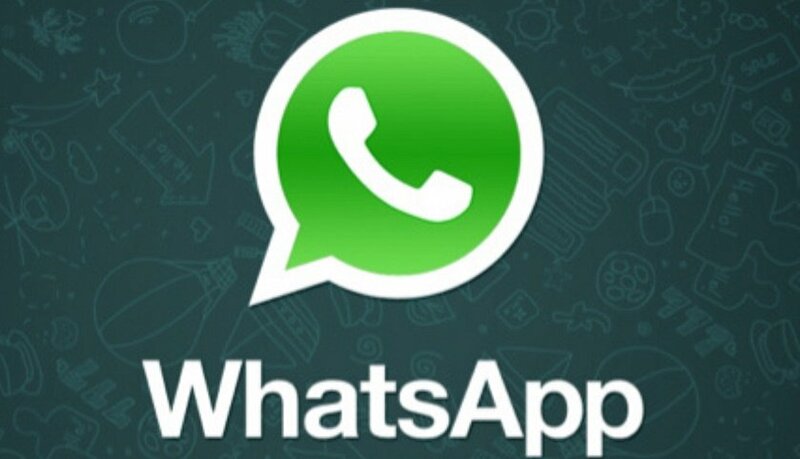 WhatsApp App for PC user: After the long time for capturing the mobile devices WhatsApp finally creates its mark in personal computing as the WhatsApp is most popular messaging app with over 1 billion user which is very heavy job to control. Finally WhatsApp make its entry to OS X and Windows operating system while they wanted to targeting another billion user of PC. The desktop app version is replica of the feature which you’ll get in mobile like send text,share photo&videos,sharing audio and so on. There is also a feature for getting live notification as when you get message which makes this interesting feature in PC’s which help user not to miss notification at any device you may use. Till we use unofficial method for getting notification by using third-party apps, such as Bluestacks, which tried to replicate the Whatsapp on your phone to the desktop, but this is not the safe method to getting message as there no safety for user. As far as Compatibility concerned PCs user running Windows version 8,8.1 and 10 can able to run this App while OS X user who uses 10.9 and later version can take benefit of this app. This version will give access for user who already uses smartphone as they can scan barcode and get the message from same account uses in their phone. This App won’t provide user for separate log in option which pretty sad as PCs user who don’t have WhatsApp account in Smartphone they can get benefitted by this feature but still this step may take PCs user to get this App use for daily purpose. This type of already available in PCs by skype,vine and so on but this time the most favourite messaging app. This App now have all platform user form each different ground to communicate with there love ones. User can get this App on WhatsApp website and download there preference version of PC between Windows and OS X.